. 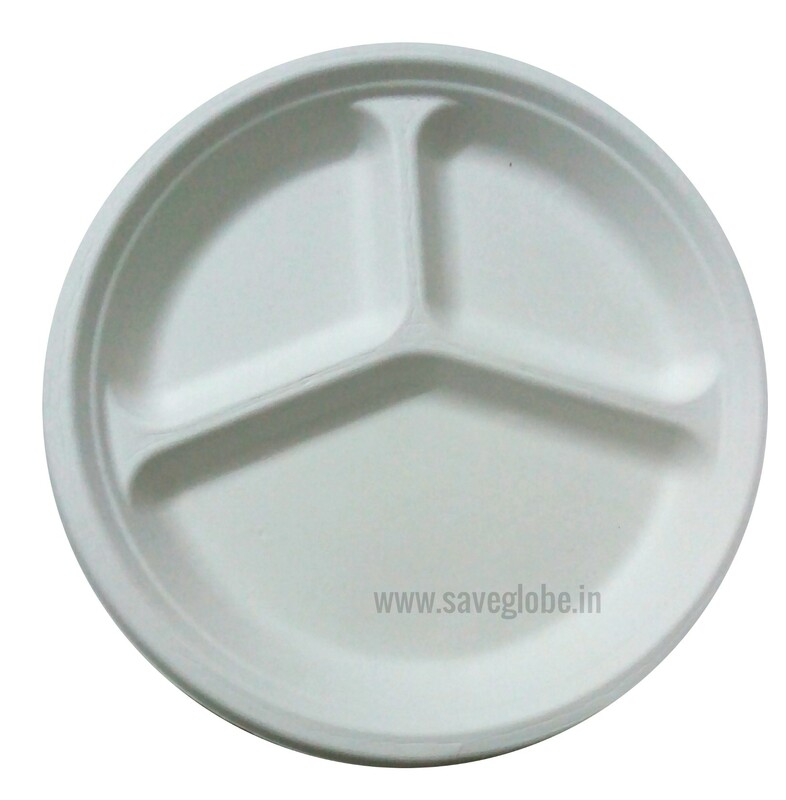 The processed bagasse will be now eco friendly product for green solutions as perfect go green product. 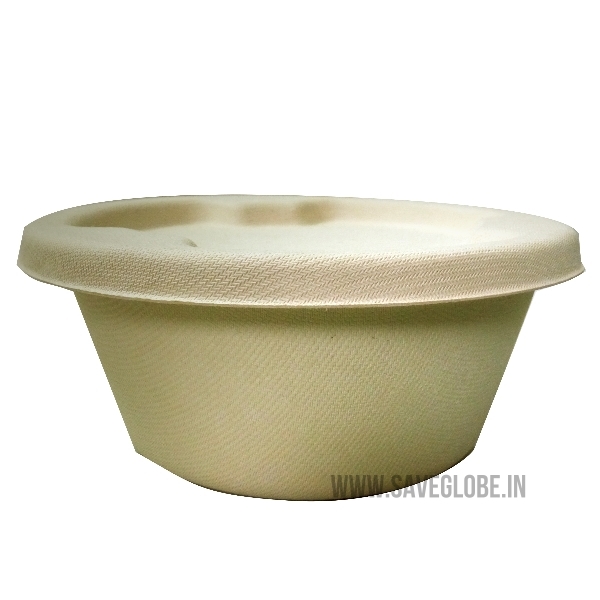 To make sugarcane bagasse products no tree is chopped down, it is only the left out waste after extracting the sugarcane juice from the sugarcane is used as the raw materials for the sugarcane bagasse products. 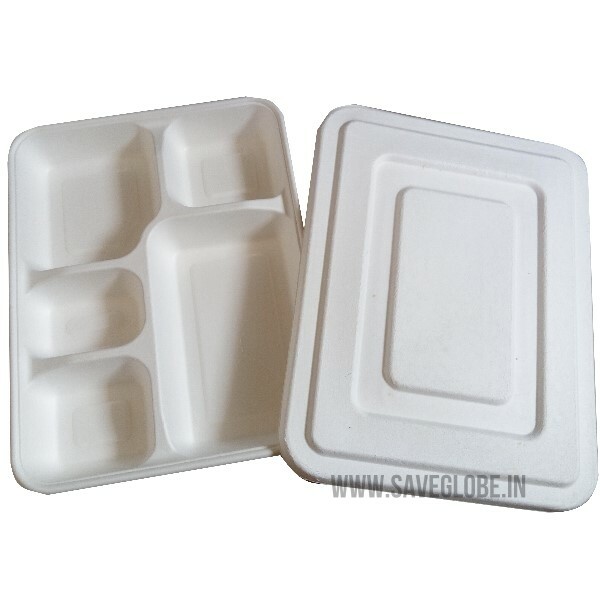 Sugarcane bagasse products are perfect solution for biodegradable food packaging which are environment friendly. 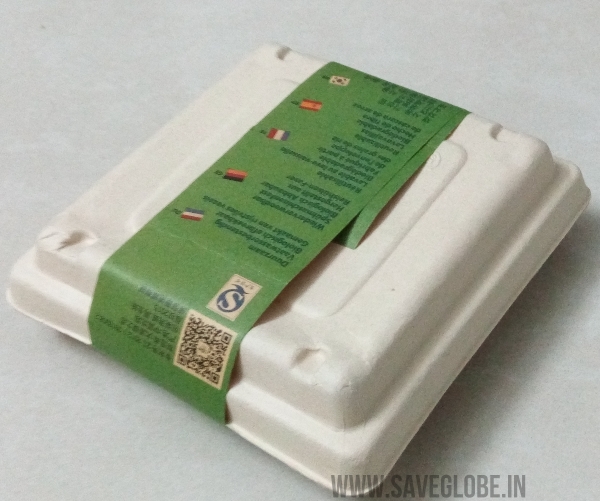 Also sugarcane products are very easy for food take aways which why they are called as green food packaging or biodegradable disposable take aways. They are pefect apt for green parties, green project used as green products. 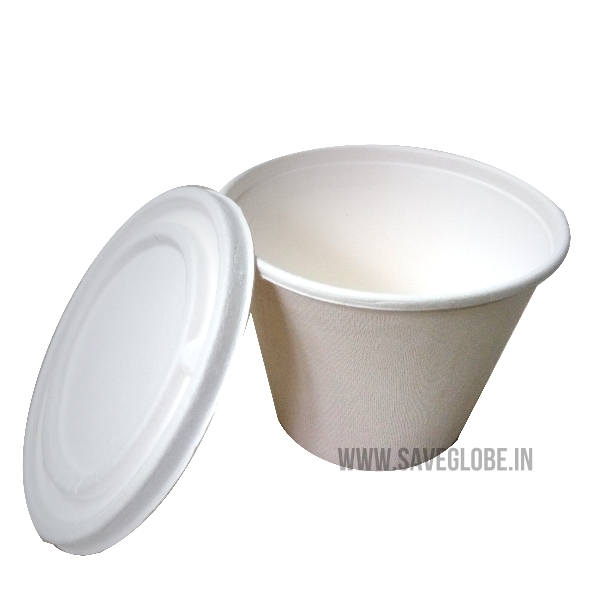 They are microwavable, freezable, oil proof and water resistant. 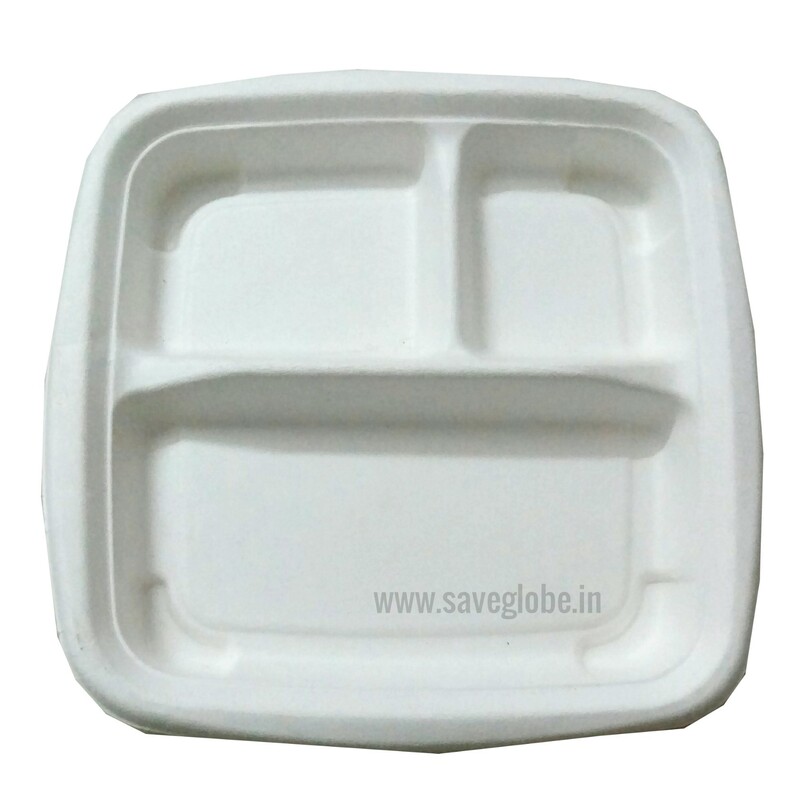 biodegradable food packaging Bangalore, chennai, hyderabad, mumbai, bombay, kerala, tamilnadu, maharashtra, karnataka, bhuwaneshwar, kolkata, noida, gurgaon, ghaziabad, haryana, gujarath.